From an early age, Darren was a restless youth, knowing that he was not meant to continue with his parent’s agricultural business. He started in the industry as first a musician, and then the recording business early in his career as a part time hobby, while working full time in the construction industry. 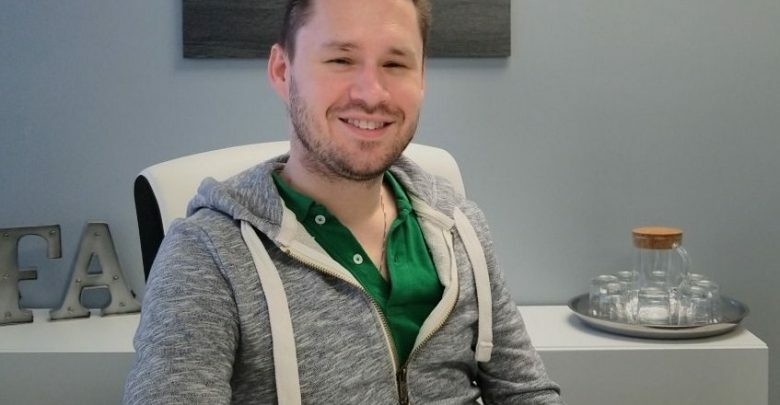 Then at age 30 the calling came for a lifestyle change – from a steady job in managing multi-million dollar construction projects to the higher risk / reward life of an entrepreneur. Darren decided then to take the leap and go full board into building what is now Flock Audio. 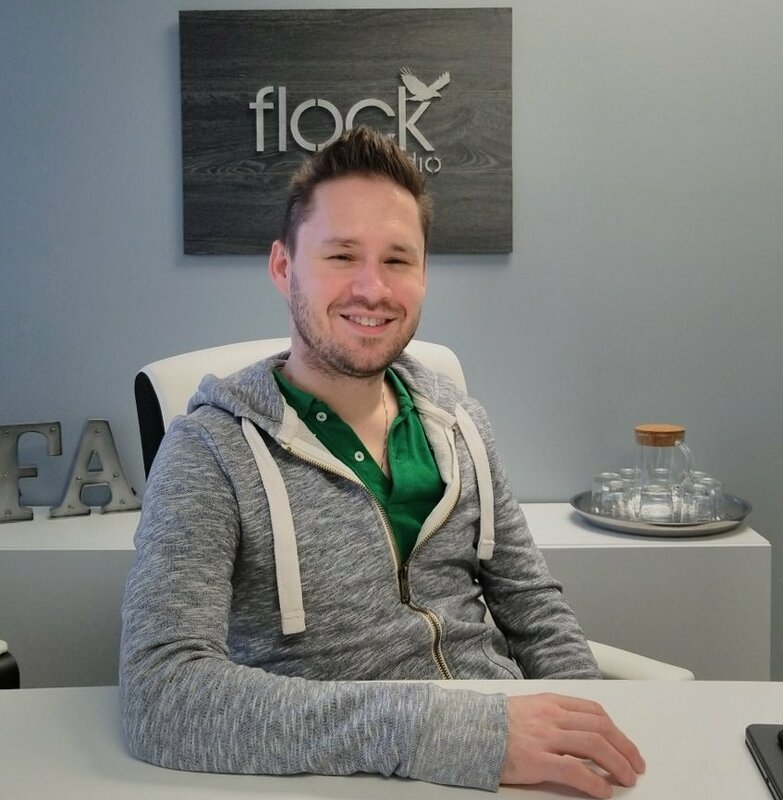 In building Flock audio, Darren levered his management experience from managing multi-million dollar projects in construction, took courses at NAIT in digital media technology and design, and built a team to focus on the engineering side of the Patch technology. Flock now has sales globally to the audio industry (providing recordings for well known musicians), and audiophiles who are loyal fans of the Flock Audio sound. Stay tuned for Episode 2 on behind the scenes on Flock Audio’s cool products. Darren is the CEO and Co-Founder of Flock Audio. Prior to Flock Audio, he was a part-time musician, and full time manager with experience in multifaceted industries including Technology Design & Development, Professional Audio, Audio Engineering, Graphic Audio & Visual Design and Commercial Construction management. Darren was a graduate of NAIT. Flock Audio Inc. is a pro audio design & manufacturing company based out of Edmonton, Alberta, Canada. Flock Audio Inc. is responsible for the design, development, and debut of the world’s most advanced Analog Audio Patch bay routing system in the Pro Audio industry PATCH. The flock audio patch app brings the simplicity of drag & drop functionality to the world of analog audio routing. The patch app is the driving force behind creating basic or complex analog audio routings in seconds.